The first half of the 1800s rival missionaries- primarily Catholic and the Protestant London Missionary Society in lock step with French and British jockeying for political power- increasingly arrived to convert the natives. 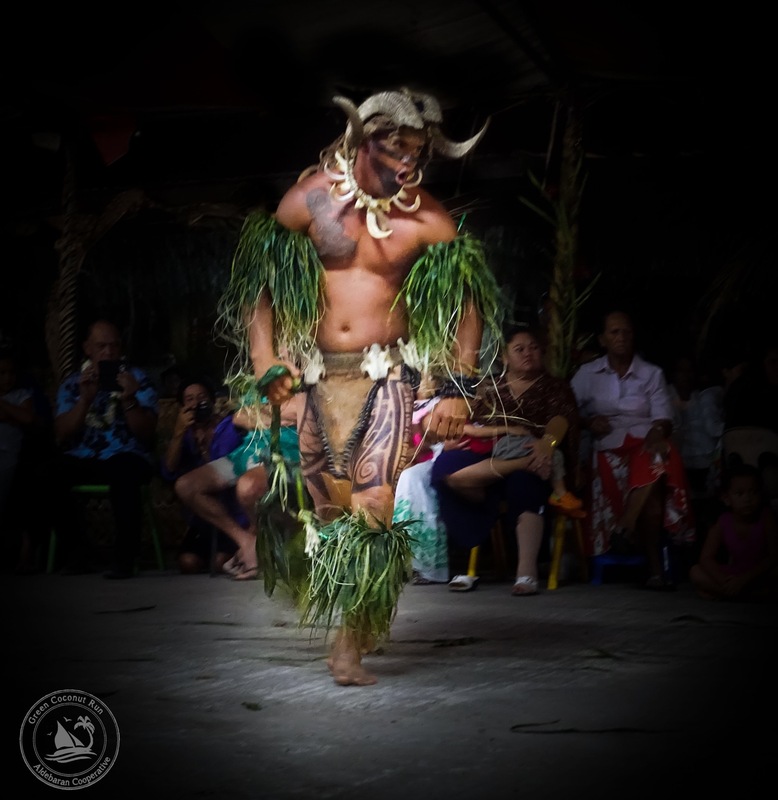 The Tahitian king Pomaré converted to Christianity, dramatically forbidding traditional dancing and traditions missionaries saw as inappropriate. Several decades later, Tahitian culture, celebrations and dancing were again permitted by the colonial French government, especially at the year’s major celebration, commemorating French Independence on Bastille Day, July 14. 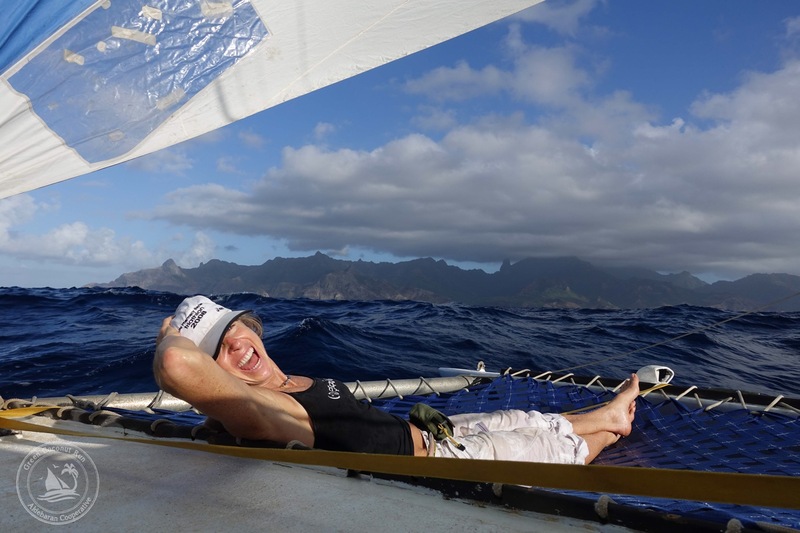 Sailing between the village of Hakahetau and the north coast of Ua Pou, we found a remote anchorage to spend the night. It was so scenic! 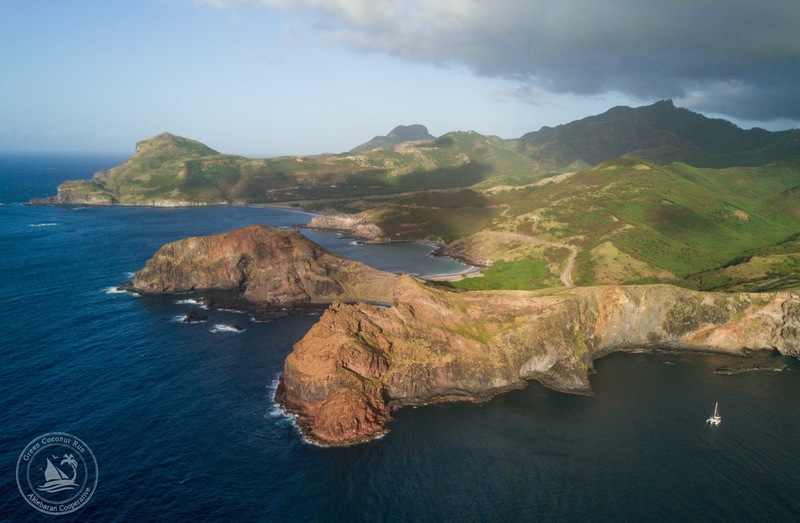 Then we sailed into Hakahau, which is the main town in Ua Pou, located on the north corner of the island. It is a nice harbor with swirly winds and beautiful views.